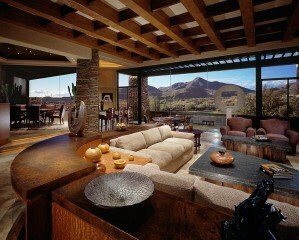 Desert Mountain real estate in Scottsdale, Arizona is a multi-gated community with guarded gates that assures impeccable security for its members. This 8,000-acre luxury community is located in far North Scottsdale on the border of Carefree and the Tonto National Forest and nestled at the base of Apache Peak. With elevation ranging from 2,400 to 4,500 feet above sea level, Desert Mountain enjoys clean crisp air and immaculate lands. Desert Mountain real estate features a brilliant mixture of homes, from the attached cottage to the ultimate in custom homes. Desert Mountain is one of the world’s premier private, residential communities in luxury real estate with outstanding recreational amenities. The community of Desert Mountain is dubbed as one of the “World’s Best Golf Communities” in 2000 by the Robb Report. 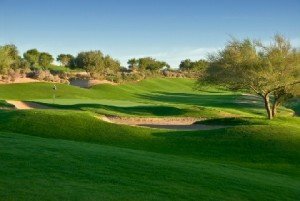 For 20 years and counting, Desert Mountain has garnered more than 80 awards of excellence in the field of golf, commercial and residential design. 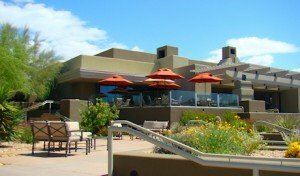 For inquiries on Desert Mountain real estate in Scottsdale, Arizona just Email or call us at 480-595-6412.